Wednesday’s meeting was European night, with just a few British and American interlopers. People seemed keen to try out their TINGS purchases from the previous weekend. And final pictures from Ron. 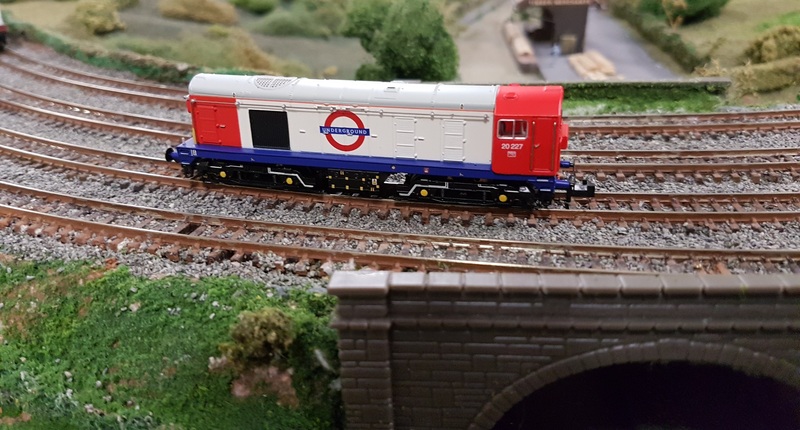 No railways included, but a good closure to his holiday. More wine seems to be involved…. 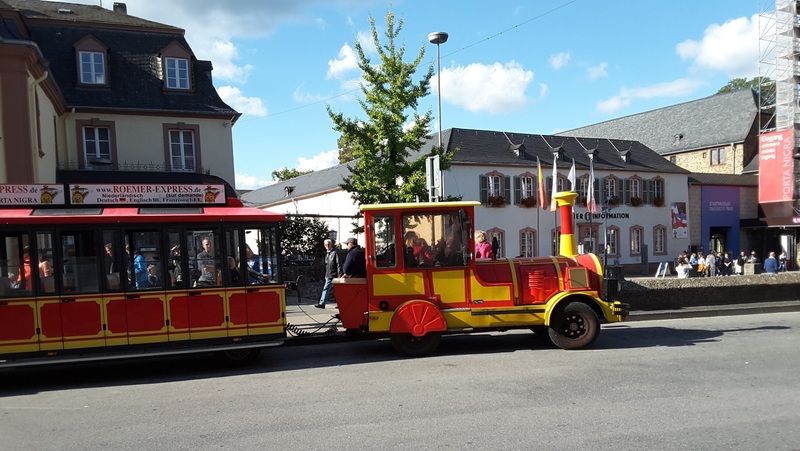 Today we went on a coach trip to the wine town of Bernkastel-keyes for a trip on the Moselle followed by free time to explore. On return to TRIER I took a final walk into town and took these photos. 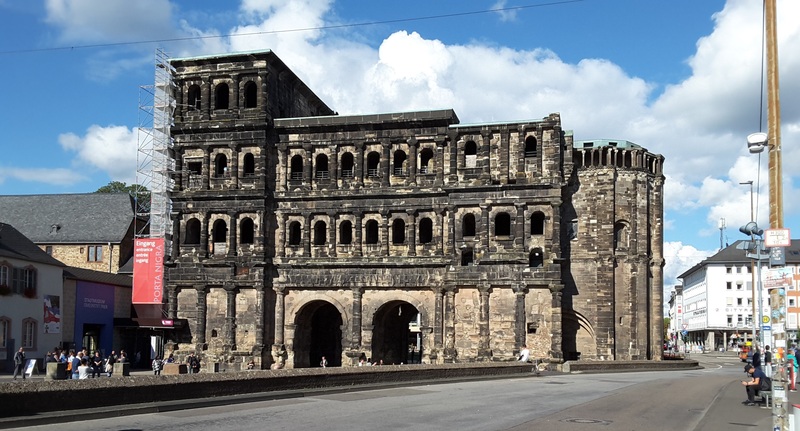 There is the famous Roman Porta Nigra. As you just make out the Irish are trying to climb it. 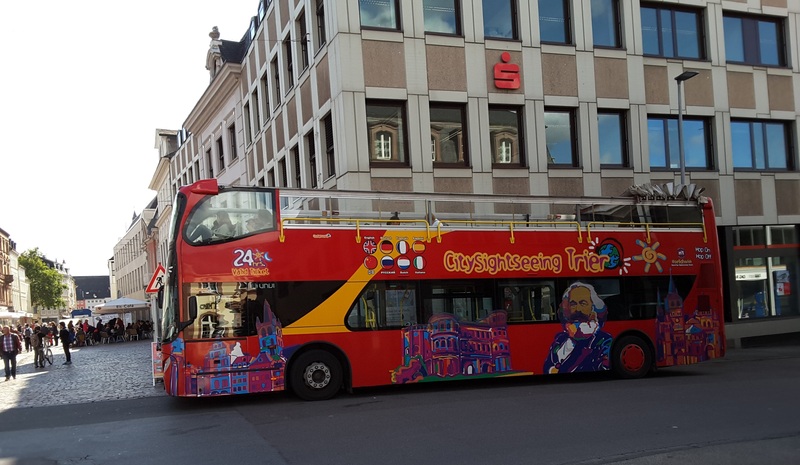 The city’s road train and open top sightseeing bus. 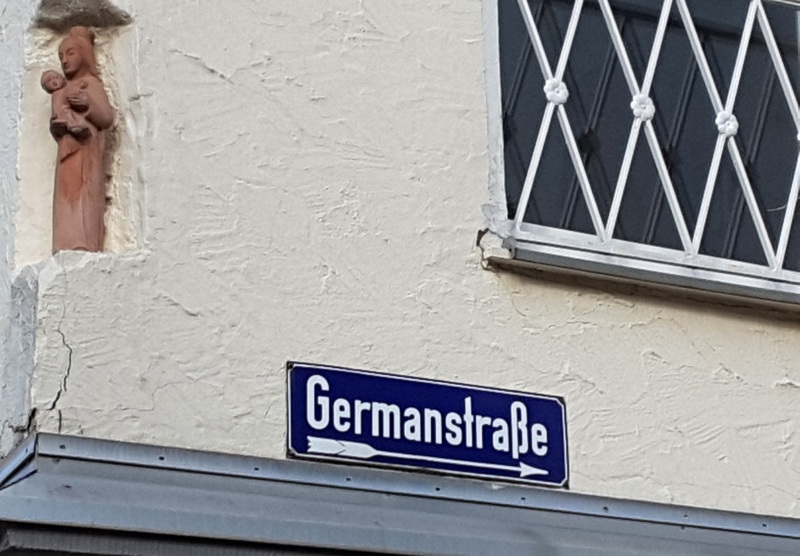 Also there is an appropriate street name. Leaving hotel around 0930 CET due back St Pancras 1805BST. 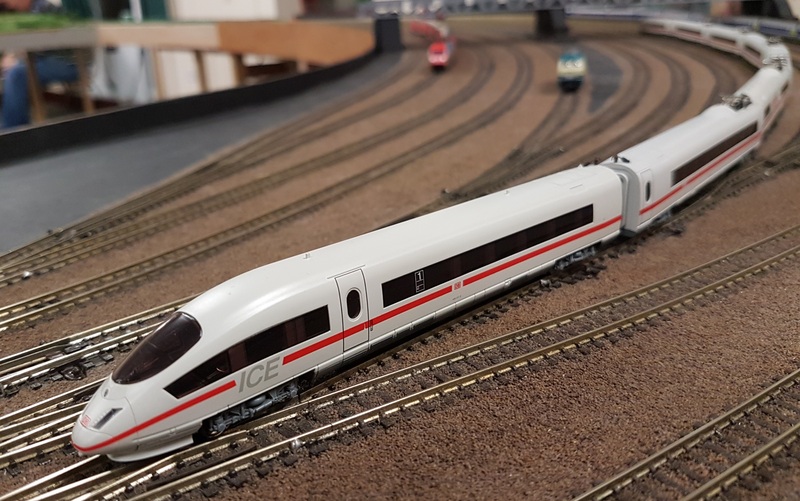 This entry was posted in ESNG, ESNG meetings, Out and about and tagged ESNG, ESNG Meetings, Germany, modular layouts, N gauge. Bookmark the permalink.